At least three policemen, including a superintendent, have been killed in fighting between English-speaking separatists and security forces in western Cameroon, local sources said on Tuesday. The violence, which continued on Tuesday, marks a bloody escalation in a campaign to gain independence for two English-speaking regions from the rest of the French-speaking country. A policeman was also kidnapped “and we have no news of him,” the source said. A hospital source gave a higher toll, saying five police and a civilian had died on Monday, and another civilian had been wounded. 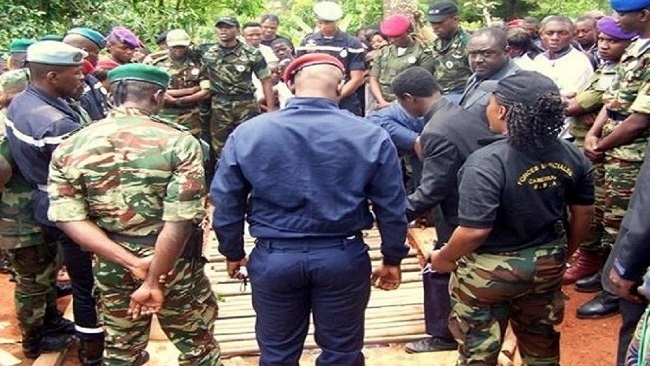 On Sunday, a police superintendent in Kumba, a town on the main road out of Buea towards Mamfe, was “slain in cold blood by armed men suspected to be anglophone secessionists,” the official said. “He was having a drink at home when they killed him,” the source said. The report was confirmed by a local resident. 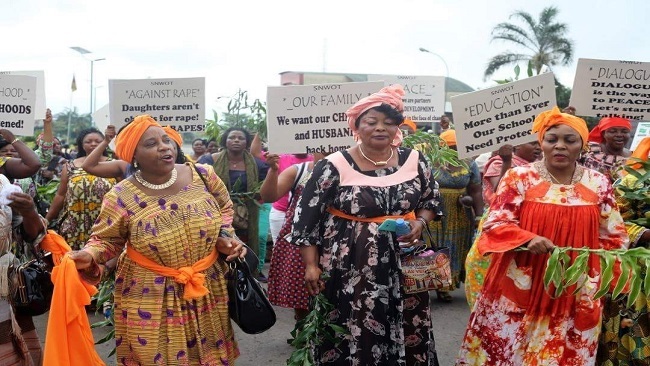 Separatists in the English-speaking Southwest and Northwest Regions want to break free of the rest of the country, after long protesting at perceived neglect by Cameroon’s francophone rulers. The campaign began in 2016 with demands for greater autonomy, but radicalised as the authorities refused to make concessions. After the separatists issued a symbolic declaration of independence last October 1, the authorities responded with a crackdown, and acts of violence and arson attacks on schools are now almost daily occurrences. According to a government report last month, separatists had killed 74 soldiers and seven police since late 2017 while more than 100 civilians had died “over the past 12 months”. The United Nations says 160 000 people have been internally displaced and 20 000 have sought refuge in neighbouring Nigeria. Violence continued on Tuesday in the wake of President Paul Biya’s announcement on Monday before of a presidential election nationwide on October 7. 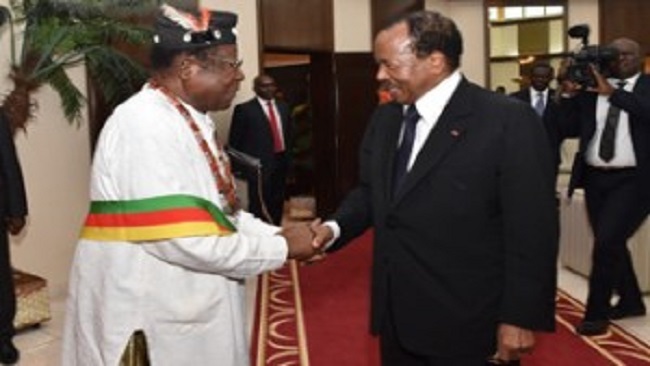 Biya, at 85 Africa’s longest-serving president, has not made his intentions known. But the main opposition Social Democratic Front (SDF), traditionally associated with the anglophone regions, has designated a candidate, Joshua Osih. The presence of a large English-speaking minority in Cameroon originates in the colonial period. The former German colony was divided between Britain and France after World War I. The French colony gained independence in 1960, becoming Cameroon. The following year, the British-ruled Southern Cameroons were amalgamated into it, giving rise to the Northwest and Southwest regions.